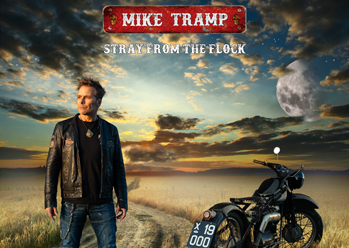 Close all doors and windows when you start listening to the new Mike tramp & The Rock N Roll Circuz album Stand Your Ground. 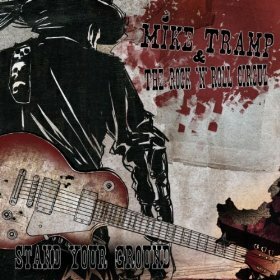 Stand Your Ground is exactly the right title for this album. 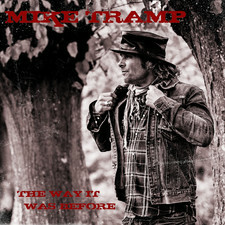 Mike Tramp Sticks to his pure rock style and it is clear that this album is recorded almost live, it is raw, pure and honoust. Don't let hem put it on you starts with an air alarm and sets the perfect tone in about what to expect on the album: pure rock! 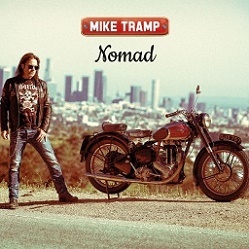 Alright by me another straight mid tempo rocker which makes it clear that Mike Tramp has really found his sound. Great background vocals to fill it all up! Distance is a beautifull ballad about love and sadness, the distance between two persons in a relation. This is a song that growes on you when you listen to it more often. Also the band really gives it best. Gotta get away starts with a guitarsound that sounds a bit like 'Fight for your Right' (beasty boys) but is in fact much more than that, it really rocks your socks away! Straight from the look in my eyes Tom Petty could have written this song is the first thought that crosses your mind when it filles your ears. 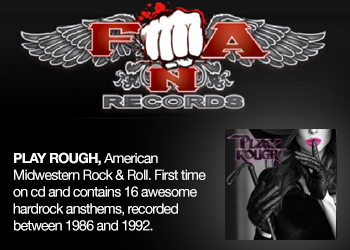 Also some people may also think about the beatles in a rawer heavier version! 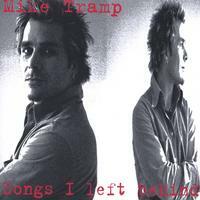 Got me crazy is an uptempo rocksong which suits Mike Tramp's voice very well. Listen closely and you can hear the joy the band has playing this song! And again it rocks! 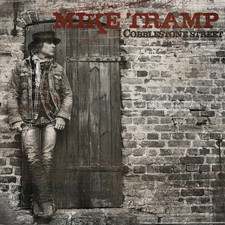 Wish you well A slower song with some great lyrics, which is a strong point in all Tramp songs anyway. Just listen to the emotion Mike Tramp & The Rock N Roll Circuz lay into this one! The world is changing has a Freak of Nature/Faith no More intro style. This song could have easily been on each Freak of Nature album. Just listen to the great hooks. 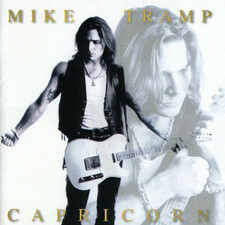 Mike does some great background vocals during a wonderfull guitarsolo. One of my fav. songs on this album. 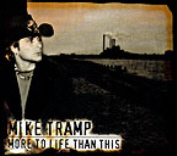 Prettiest girl is a mid tempo semi ballad which is a typical Mike Tramp song, it could have been on each mike tramp solo album from the past. Say what you will Starts with thumping drums filled up by some great guitar sounds. Listening to the lyrics makes clear that sometimes people should think a bit more before spitting the words out. It's absolutely a great song to hear live on a stage and also a song to listen to driving your car. 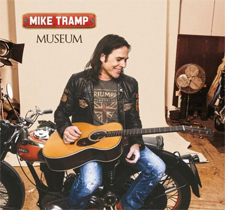 The soldier never started a war Mike Tramp has saved this great protestsong against war to close the album with a big bang! A hammond organ followed up by the band leads into a hymn of epic proportion. The bassline really gives something extra and Mike sings at his very best and with huge passion. Listen to the superb guitarwork which is so in tune that it brings the whole song even further to live! The marching drumwork does the rest in creating the protest atmosphere. This song is by no doubt the best song on 'Stand Your Ground'. 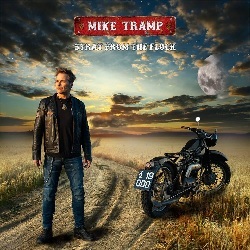 Looking back on the album i have to say that even i as a fan was surprised with how good this album sounds, it's pure, it rocks and it is fresh! 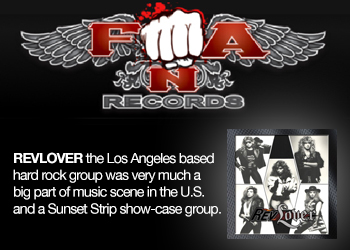 The Rock N Roll Circuz clearly has grown as a band. 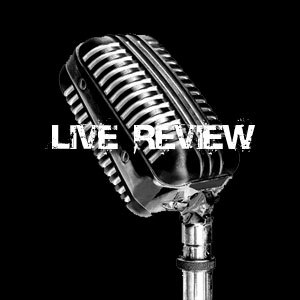 The fact that the album has been recorded almost live gives it a good raw 'live on stage' feeling and clearly paves the way in what to expect at a Mike tramp & the Rock N Roll Circuz live show. This album would clearly have become a worldwide classic if released back in the 70's. 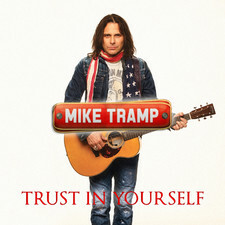 Also, i have to say that Mike Tramp clearly has found a fantastic guitarplayer in Soren Andersen (Glenn Hughes, Oliver Weers, Brinck) who exactly knows what Mike Tramp's sound needs! 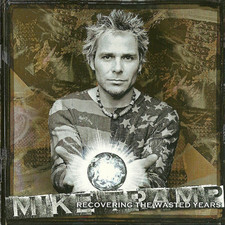 The world is changing, Mike's music won't. Maybe we all should try that too!